Thank you for visiting our website. Feel free to explore, and if you are interested, please contact us to schedule a FREE, zero obligation initial consultation. 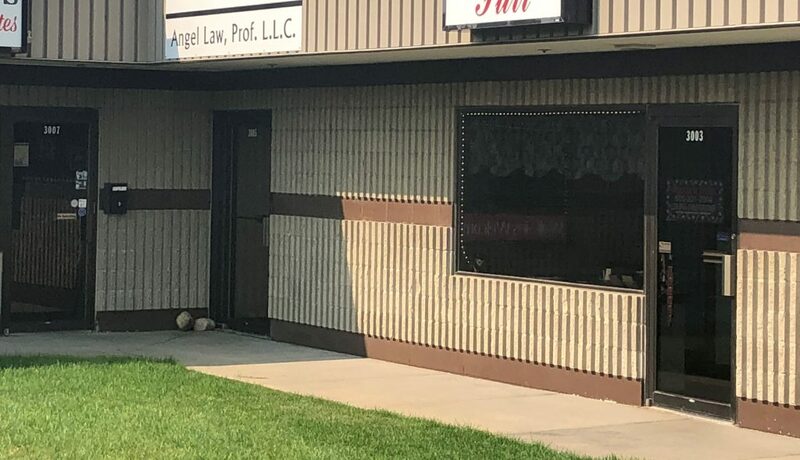 ADDRESS Angel Law Prof. L.L.C.